The crashed Lion Air flight JT610 had a technical problem in a previous flight, but it was resolved according to a standing procedure, Lion Air’s CEO said, declining to specify the nature of the technical issue. He said the airline has operated 11 aircraft of the same model, the Boeing 737 Max 8, and the other planes did not have the same technical problem. Preliminary flight tracking data from Flightradar24 shows the aircraft climbed to around 1,524 meters before losing, and then regaining, height, before finally falling towards the sea. It was last recorded at 1,113 meters, according to raw data captured by the respected tracking website, which could not immediately be confirmed. Its last recorded position was about 15 kilometers north of the Indonesian coastline, according to a Google Maps reference of the last coordinates reported by Flightradar24. Manufacturer Boeing is aware of the airplane accident reports and is “closely monitoring” the situation. The plane carried 189 people, 181 of whom were passengers, spokesman of the Transport Ministry Bambang Ervan said. The plane requested to return to base shortly before losing contact, said Yohanes Sirait, a spokesman for Indonesian air navigation authorities. 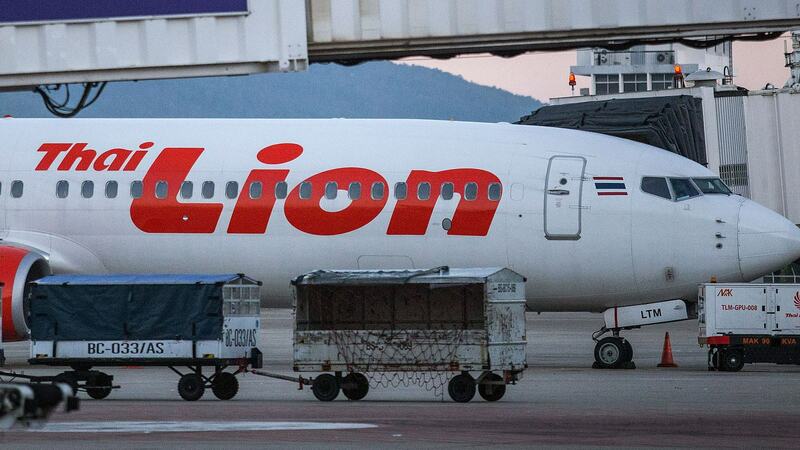 Lion Air Group said in a statement that the plane was airworthy. Its pilot and co-pilot had together amassed 11,000 hours of flying time. The plane carried 188 people, including 181 passengers and seven crew members, according to local media. 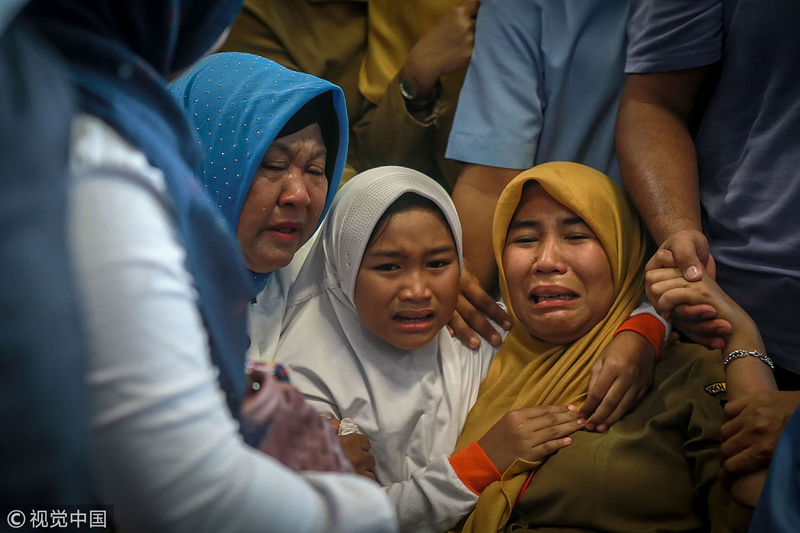 “It has been confirmed that it has crashed,” Yusuf Latif, a spokesman for the Indonesian rescue agency said, adding that the plane crashed into the sea. 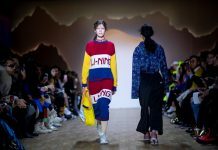 The plane took off from the Soekarno-Hatta International Airport at 6:20 a.m. local time and was scheduled to arrive in Pangkal Pinang, on the Island of Bangka, at around 7:20 a.m. local time. The Lion Air JT 610 lost contact 13 minutes after takeoff, according to the official. The plane is a Boeing 737 MAX 8 and is capable of seating up to 210 passengers. But it was not immediately clear how many people were on board. The cause of the crash remains unknown and so far there have been no reports on the number of casualties.